One book, one month, one town, and 2,500+ young readers… That pretty much sums up this past September in the children’s room at the Lawrence Public Library and our launch of the library’s first-ever Read Across Lawrence for Kids. Nancy Pearl’s genius idea, Seattle Reads, launched an epidemic of citywide reading programs for adults. Libraries everywhere started to mimic the “one city, one book” concept in hopes of establishing similar community-wide reading programs. With the primary focus on adults, it seems there are very few such programs for young audiences. The library where I work, the Lawrence Public Library, has been hosting it’s own “one city, one book” program for 10-years now, Read Across Lawrence (RAL). This year stands apart however, as we launched a parallel program especially for the younger readers of our community called Read Across Lawrence for Kids (RAL Kids), featuring the middle grade bohemian fantasy, The Cabinet of Wonders by Marie Rutkoski. 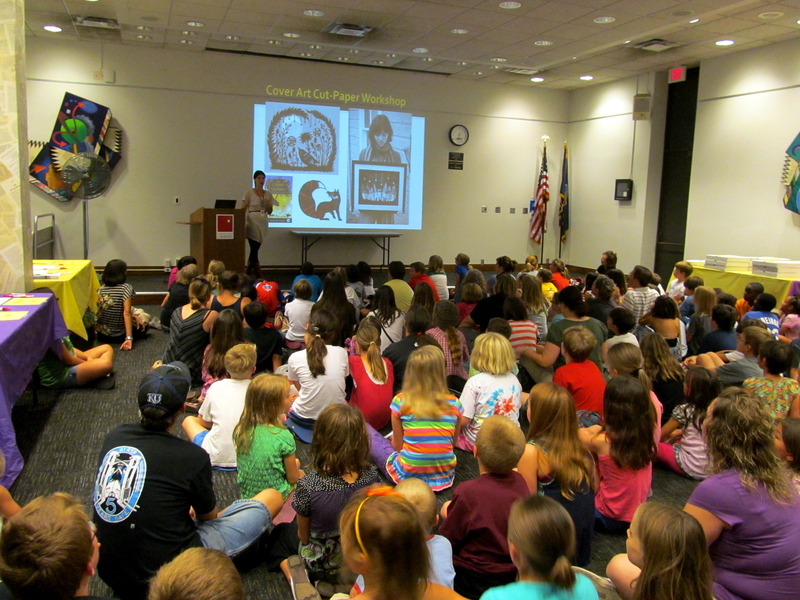 With a whole lot of preparation and generous support from The Friends of the Lawrence Public Library, RAL Kids came to be an extremely successful program. We were able to distribute over 600 free copies of The Cabinet of Wonders to independent young readers and local teachers. 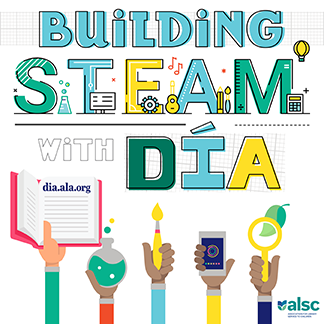 Use in the classroom ranged from incorporating the book as a read-aloud to a full-scale integration into language arts curriculum. Copies were in such high demand that the library ran out within a few days! And in conjunction with handing out free books, exciting and engaging programs based on the featured title were offered throughout the month, enriching the experience by making it an interactive endeavor kids could share with their peers. 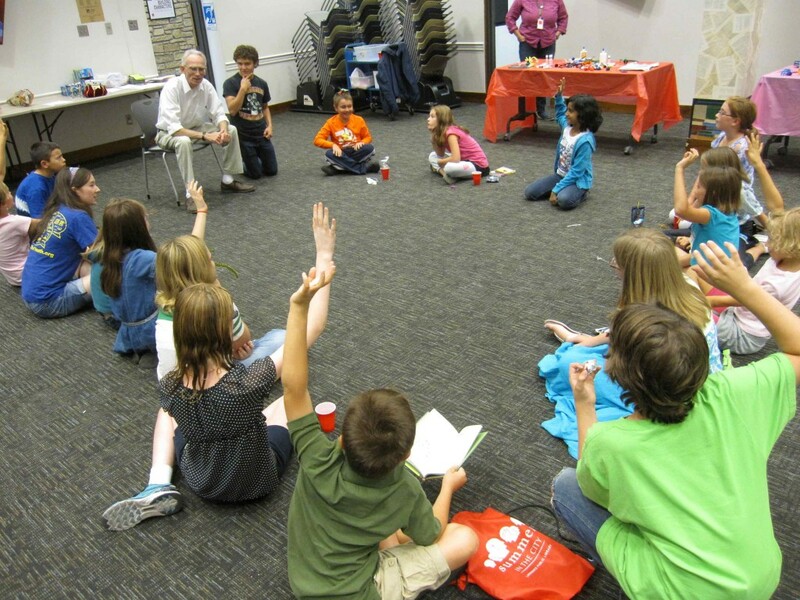 Read Across Lawrence for Kids Pizza Party Kick-Off: To get excited about the month ahead, we threw a party! Hundreds of kids and their parents attended to hear a short recap of programs planned for the month, watch the official book trailer, and enjoy pizza. This event was also the first opportunity to pick up a free copy of The Cabinet of Wonders… Needless to say, we ran out of both books and pizza. 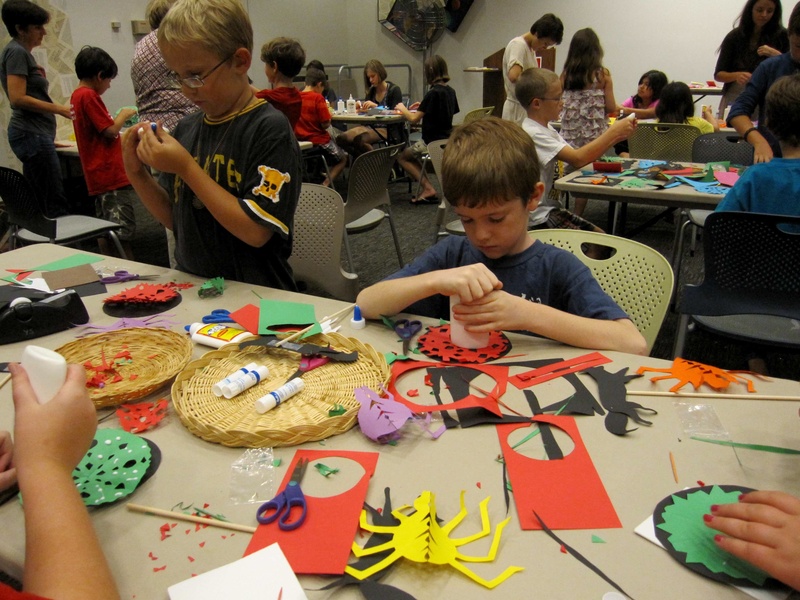 Cover Art Workshop: The cover art for The Cabinet of Wonders hints at the unique whimsy found in cut-paper art, so we hosted local cut-paper artist, Angie Pickman in an art workshop. You can read her recap of the event here. Book Trailer Workshop: At the Pizza Party Kick-Off, I showed the official The Cabinet of Wonders book trailer and then challenged the kids to make an even better one! In the Book Trailer Workshop kids learned about the art of stop-motion claymation, and went on to create a claymation book trailer for The Cabinet of Wonders. The trailer premiered at the Read Across Lawrence for Kids Virtual Author Talk Finale and world-wide (on YouTube) later that day. Read Across Lawrence for Kids Geocaching Scavenger Hunt: As an ongoing, all-ages activity throughout the month, kids and their families had the opportunity to search for hidden containers throughout downtown Lawrence by checking out GPS-enabled devices and also by using clues based on the book. Containers (example pictured above) were hidden within walkable distances from the library, including: The Lawrence Arts Center, the Douglas County Courthouse, Watkins Community Museum, as well as within the library. It was a fun way to bring the book to life in the unique context of our own community. 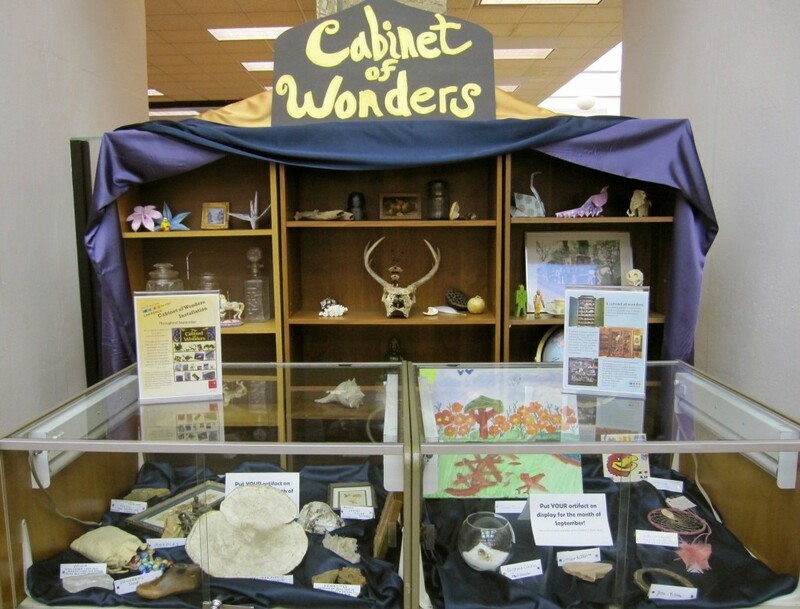 Cabinet of Wonders Installation: This was also an ongoing, all-ages activity where kids were invited to contribute their own “artifacts” for display in the library’s own Cabinet of Wonders. Even library staff members contributed artifacts! The Cabinet of Wonders Book Club: The Cabinet of Wonders was the selection for the kids monthly book club, The Secret Book Club, where they discussed the book and also participated in a craft afterward. 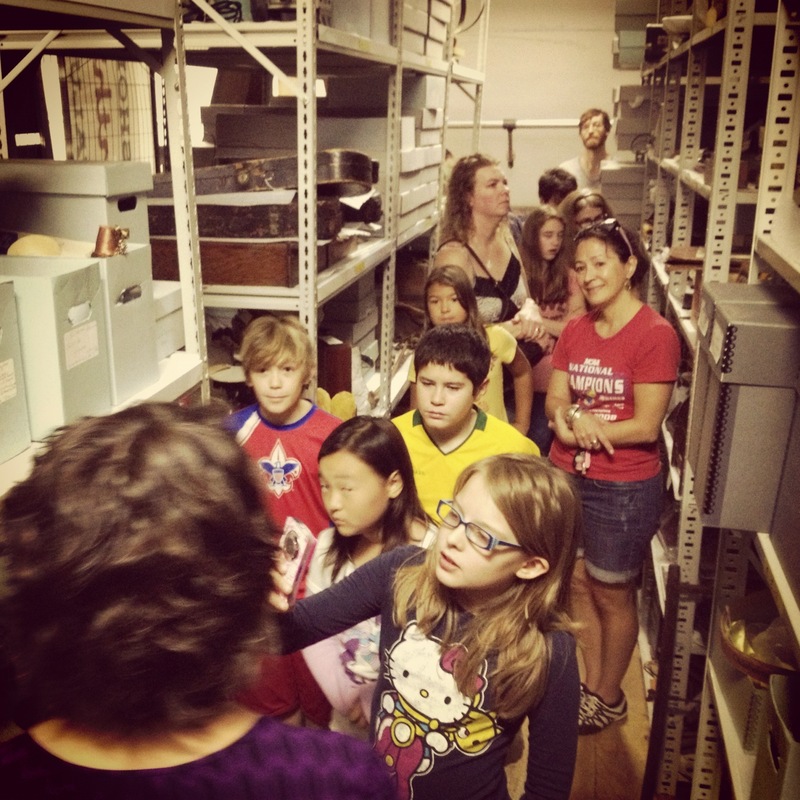 Tour of Lawrence’s Own Cabinet of Wonders: Lawrence’s downtown museum, Watkins Community Museum of History, hosted two separate tours of the very top floor of their building which looks just like a cabinet of wonders. 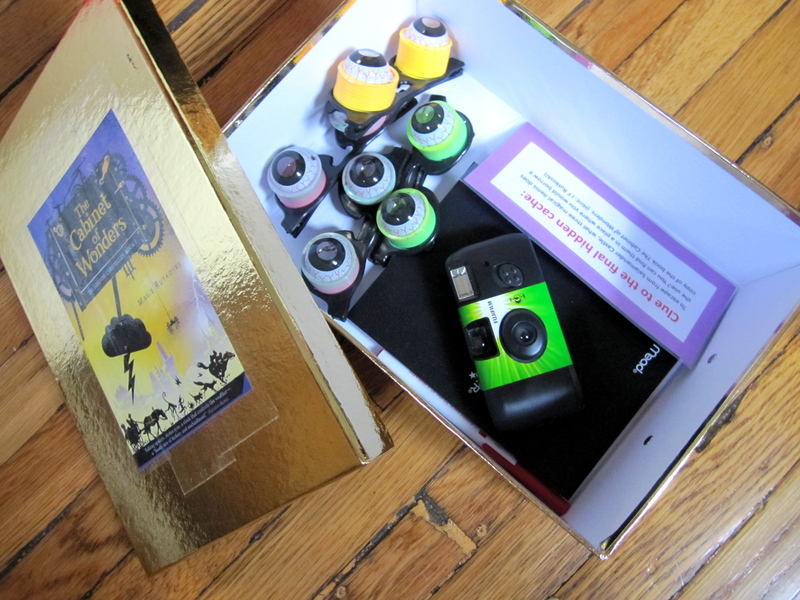 Attendees were granted access to the secret artifacts unseen to the public and learned a great deal about the history of the city through these items. 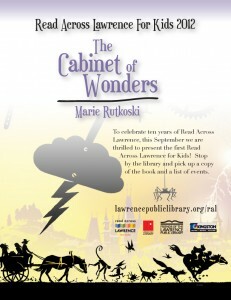 Virtual Author Talk Finale: For the finale event, the kids of Lawrence met The Cabinet of Wonders author Marie Rutkoski virtually! 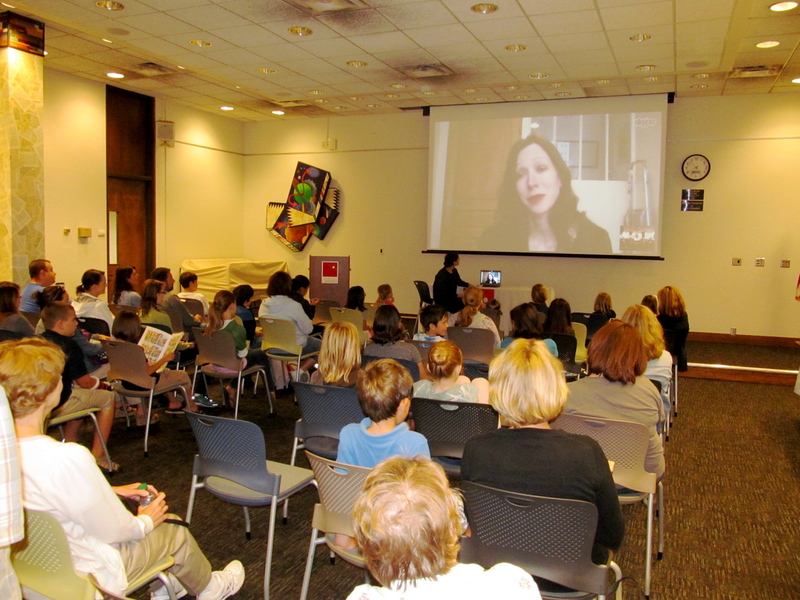 Audience members learned about the inspiration behind The Cabinet of Wonders, what it’s like to be a writer, and were able to ask Marie questions in live video chat. Afterwards, we premiered the The Cabinet of Wonders book trailer created by the kids (seen above), and enjoyed donuts and juice. Kids who attended still approach me to talk about her visit and to tell me how much fun it was to meet Marie face-to-face. In my opinion, the greatest achievement of this venture was the collaboration between our library and the city’s teachers and school librarians. They were the biggest champions and therefore came to be the pillars that raised this program above and beyond anything I could have ever imagined it could be. With both the public library and city schools involved, we were able to instill the magic and enchantment of reading into an entire community of young people. New faces began to appear in the library during the RAL Kids month. I made sure to keep in touch by sending out a weekly email of upcoming programs and additional resources (such as teacher’s guides or this nifty infographic of The Cabinet of Wonders read-alikes created by coworker, Molly Wetta). In response, teachers replied with pictures of their RAL Kids bulletin board displays, worksheets, lessons, and activities. Many teachers and school librarians also mentioned how it wasn’t only the students who were participating, and that parents were setting aside time to read the book together with their children. It was a marvelous thing to witness. The intention of this program was to bring together the kids of Lawrence, but in that experience was also found a ‘bringing together’ of the schools and the library. Only through this surprise and welcomed teamwork was the program able to be elevated into something so wonderful. Even though the month of September is behind us, and with it the completion of Read Across Lawrence for Kids, I’ve been thinking a lot about its effects on our library and the purpose of libraries in general. A library is a place that brings people together. How? That it houses materials, most commonly books, is certainly one way. But it’s not only the physical book people are searching for; it’s the story it carries. It’s a place for sharing these stories and the sharing of our own stories. It’s a unique sanctuary, which can stretch far beyond library walls. 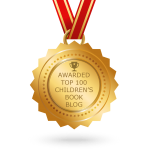 Being a part of this program, a part of a library that promotes the most sacred act of shared story to young minds was, and continues to be, an outstanding adventure. An adventure I hope will inspire a similar story within your own library. 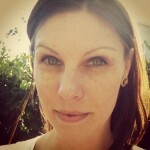 Our guest blogger today is Rebecca Zarazan Dunn. 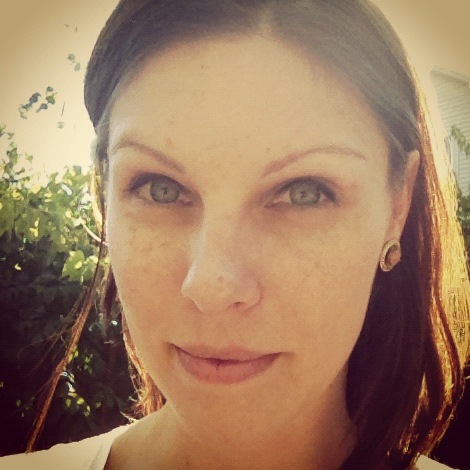 Rebecca is a Youth Services Librarian Assistant for the Lawrence Public Library. You can find her online at her blog home Sturdy for Common Things, on Twitter @rebeccazdunn, or as a contributor for Library as Incubator Project. You’re welcome ask questions about this program in the comments below or email her directly at rdunn@lawrence.lib.ks.us. 2013 ALSC Professional Award Deadlines Approach! This is so great. As a young, somewhat inexperienced library student, I often wonder if my expectations for library services are naive or unrealistic. But the RAL program proves that libraries really are a special, connecting force of the community. The fact that the public library could form an alliance with the school libraries, which then connected into the lives of the families themselves, is astounding. Bravo Lawrence! Thank you so much for your kind words. It’s my belief that if libraries want to thrive and remain relevant in our society, then we need to raise expectations higher than they’ve ever been before. 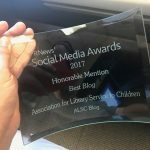 What better place to go above and beyond than in the children’s room, raising young patrons to be library supporters for life? In response to your comment about wondering if your expectations are naive or unrealistic… Never ever, ever, let anyone tell you that you are naive or unrealistic in your library goals. There will be barriers, you can count on that. But you can also count on individuals and/or organizations who support the vision of someone willing to be bold in order to give children an enriched learning environment. Good luck with the remaining semesters of your schooling and thanks again!! we spen a lot of time at our local library, you can be a part of so many wonderful things! We often get great recommendations as well, recently we picked up A Mango in the Hand by Antonio Sacre, they didn’t have it at the Library, but we found it at antoniosacre.com. It’s such a fun book, with Spanish and English illustrations as well being written in proverbs! It really gets the conversation going during our book time!